Helps transform mechanically, environmentally, and chemically damaged hair to create smooth, healthy, strong and protected hair. 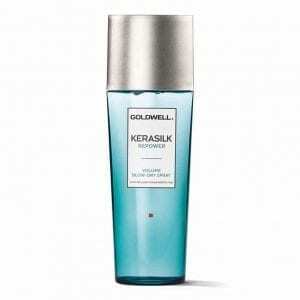 Designed to infuse hair with a powerful dose of natural keratin to rebuild hair’s cuticle. A strengthening leave-in treatment for all hair types. 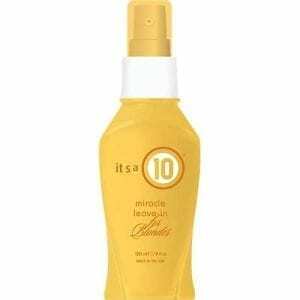 This leave-in serum intensifies the hair color, as well neutralize unwanted yellow tones. In addition makes the hair resistant, and provides simultaneous heat protection which protects your hair when styling it with your heater. For extremely stressed and damaged hair. 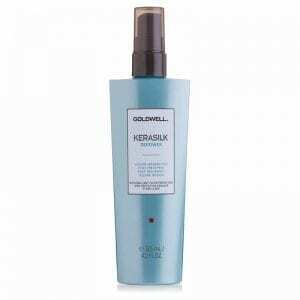 Reinforces and replenishes extremely stressed areas of the hair. With Keratin and Hyaloveil. Leave in. Leaves hair ready for styling and finishing products. For fine, limp hair. 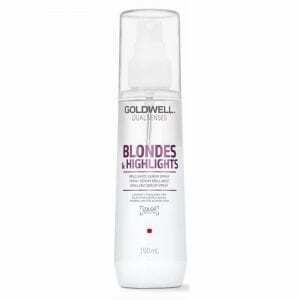 Blow-dry foundation with heat protection for instant combability, easy styling and a voluminous hair feel. 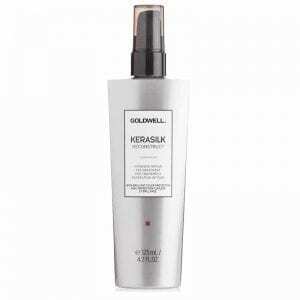 Concentrated post-treatment for an added volume boost.With Keratin and Elastin. For extremely fine and limp hair. 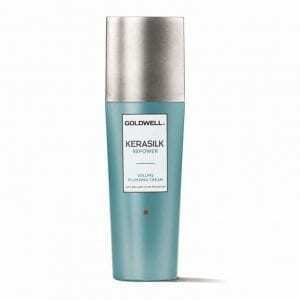 Instantly smooth yet perfectly volumized hair. Enhanced body and soft hold. 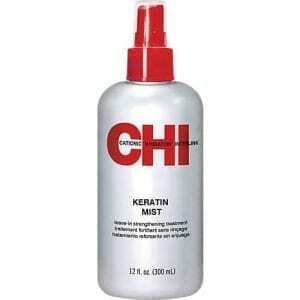 With Keratin and Elastin. For fine, limp hair. With heat protection. 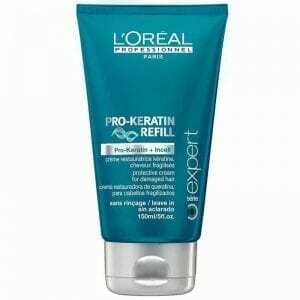 Repairs dry damaged hair, controls frizz, detangles, prevents split ends, thermal protector. 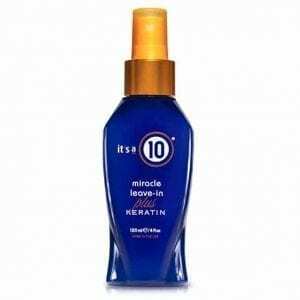 It’s a 10 Miracle Leave-In Plus Keratin is an amazing nourishing treatment that replaces lost protein and protects hair against heat, defrizzes, detangles and restores hydration balance . 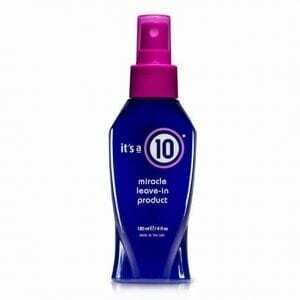 Blondes really can have more fun thanks to It’s a 10 Miracle Leave-In for Blondes. 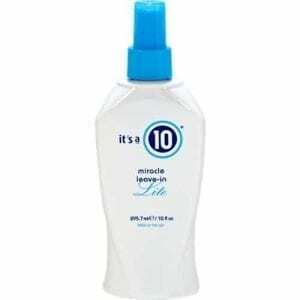 It’s a 10 Miracle Leave-In Lite promotes healthier hair texture, body and shine. 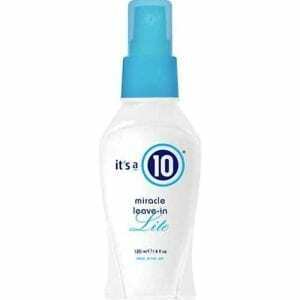 It's a 10 Miracle Leave-in Potion Plus Keratin Give virtually any kind of hair a lustrous, beautiful shine with every style. Extra dose of repair and restoration. 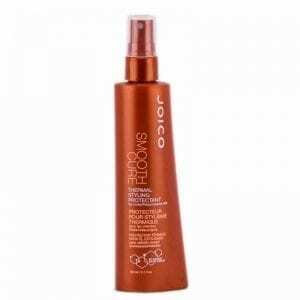 With just a few sprays, this concentrated conditioning mist penetrates deep into hair for all-day moisturizing action. 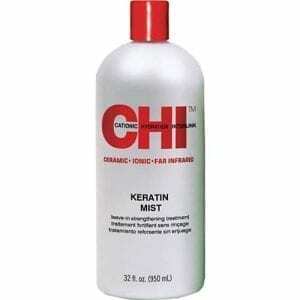 De-frizzes, prevents breakage, improves elasticity, extends color, and neutralizes PH. 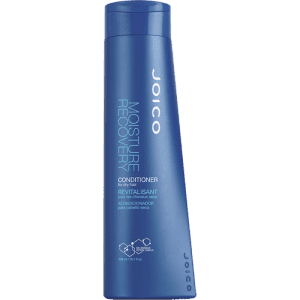 A one-minute, intensely hydrating conditioner for all hair types needing moisture and reconstruction. 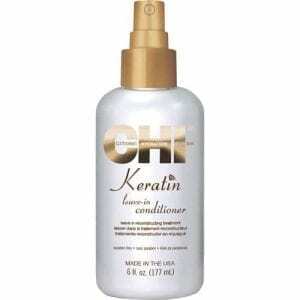 A concentrated, heat-activated treatment that mimics the results of a professional keratin straightener. Lightweight leave-in fortifier that hydrates, perfects and protects. Combats dehydration for 95% less breakage after the first use. Provides thermal protection up to 450ÂºF. Improves the appearance of dry, brittle ends. Ideal for all hair types. Nourishing leave-in for all hair types. 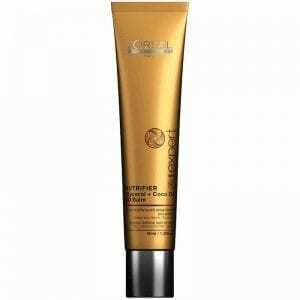 It is especially ideal for dry, undernourished hair. 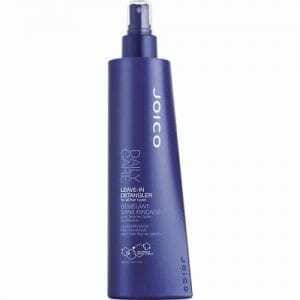 It is especially ideal for dry, undernourished hair. 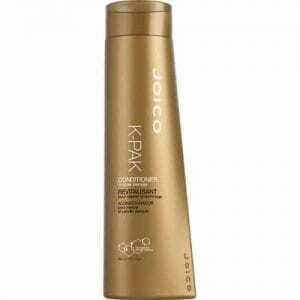 Will add moisture and shine for an easy blow-dry while protecting the hair. 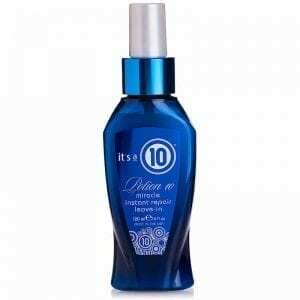 Seals the cuticle of the hair, leaving hair smooth, shiny and voluminous.